Sussex County Croquet Club are pleased to offer four croquet lessons free. Lessons will be provided by The Croquet Academy, the UK’s leading coaching centre. Croquet is great fun, sociable as well as being a game of skill and tactics. 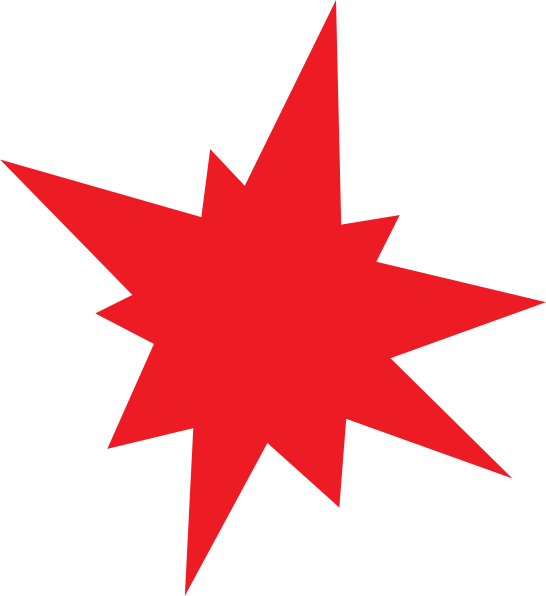 It appeals to men and women of all ages competing on equal terms. The basics of the game are easily picked up so newcomers can enjoy playing from the start. 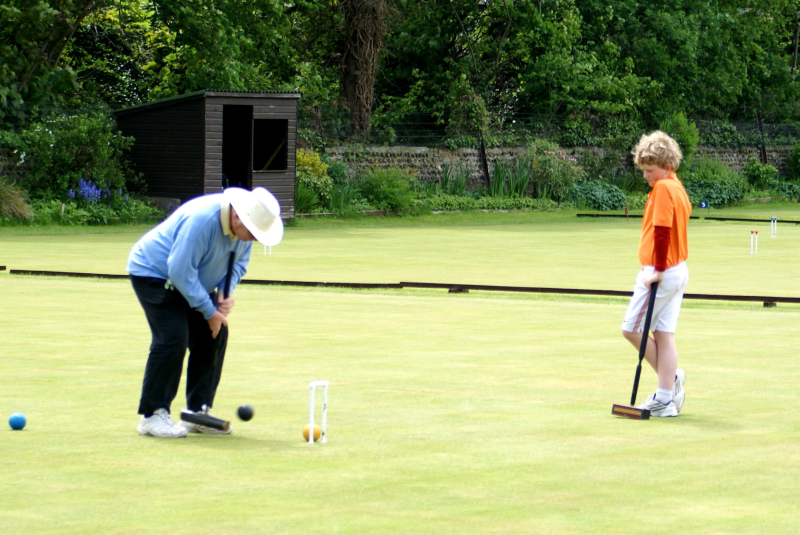 Sussex County Croquet Club is located in a picturesque setting in Kingston Lane, Southwick. 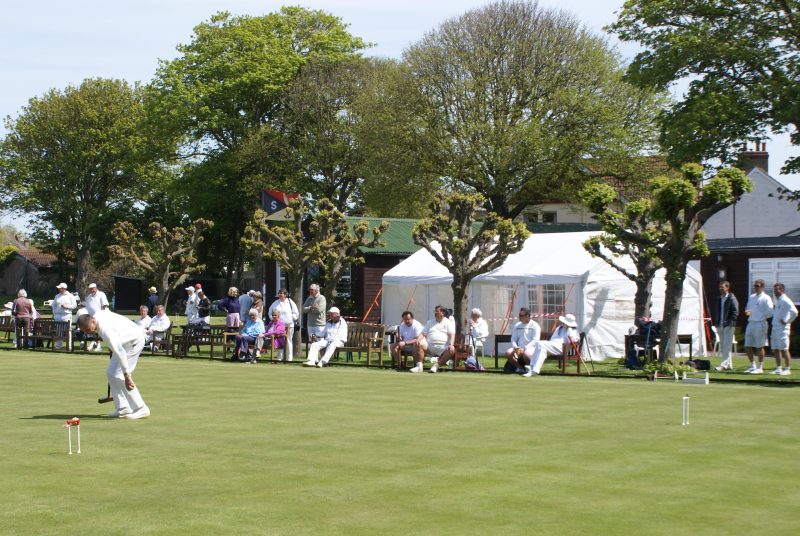 The club which is the largest in the South East, has 11 croquet lawns and regularly hosts national and international tournaments. 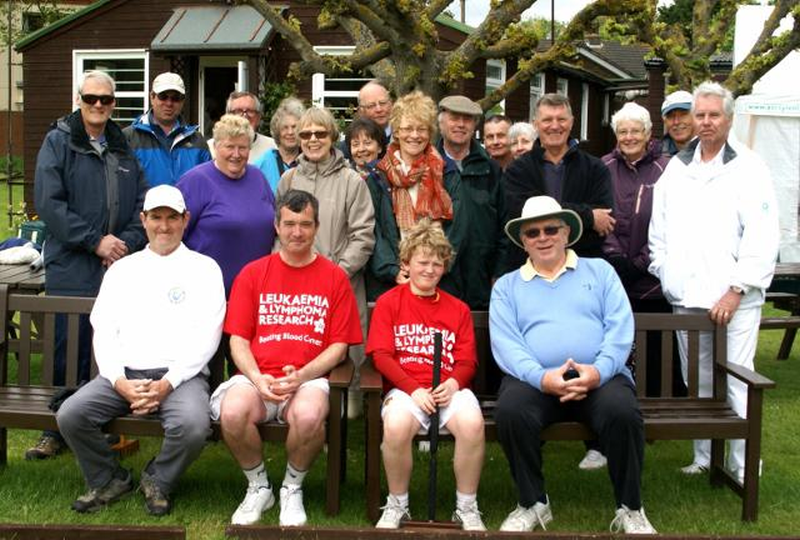 It is home to the Croquet Academy, the UK’s leading croquet coaching centre, which provides coaching for players of all levels. The club has a vibrant membership who enjoy the opportunity to play croquet in a range of club competitions and local leagues, make new friends through social activities and take advantage of some healthy sea air.